The weather in Srinagar may be described as mild on the whole, especially when you compare it to the temperature you would be seeing in the rest of India. It is partly the location and elevation-it is bounded by the Himalayas and actually situated on a slightly elevated land-and partly the body of water running through it, as the Jhelum River bisects the city. 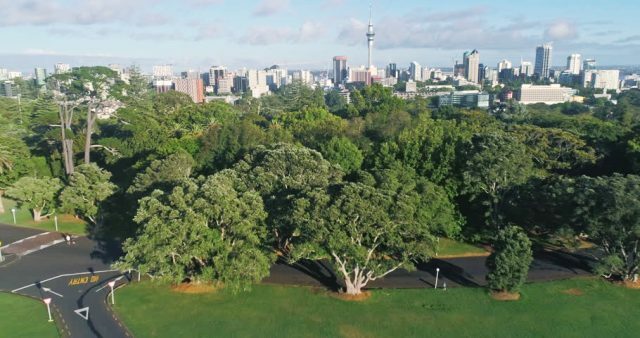 This city is called the summer capital of the region because of its coolness, and it really does deserve this designation richly. Few Indian cities, if any, can compare to the coolness of Srinagar during the winter. Indeed, even its summer months are gentler, which makes it a superb location for a trip at just about any time of the year. 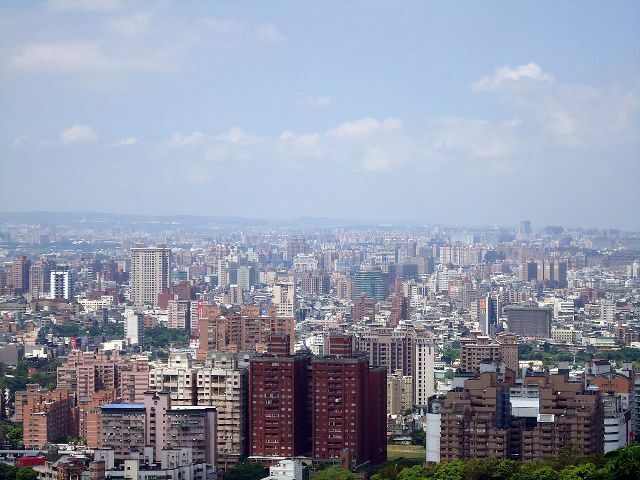 The weather in Taoyuan can be quite unpredictable and chaotic, which is the primary reason why serious travel planning should be taken into account. 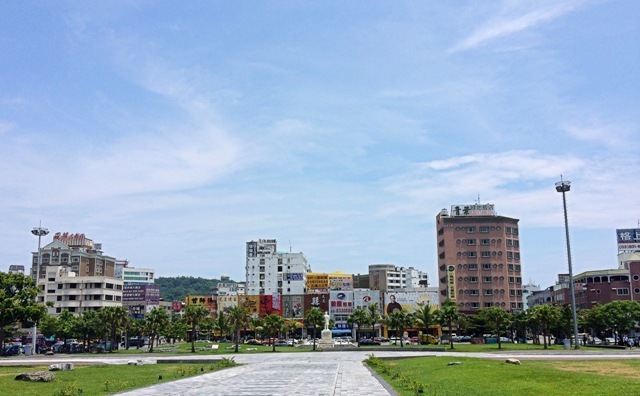 The general weather of Taoyuan County is caused by the warm ocean currents surrounding the main island as well as the subtropical monsoon climate that is evidently influenced by the region’s topography. On this note, it is best to know important guidelines on the best time to visit and the overall general weather for every season. 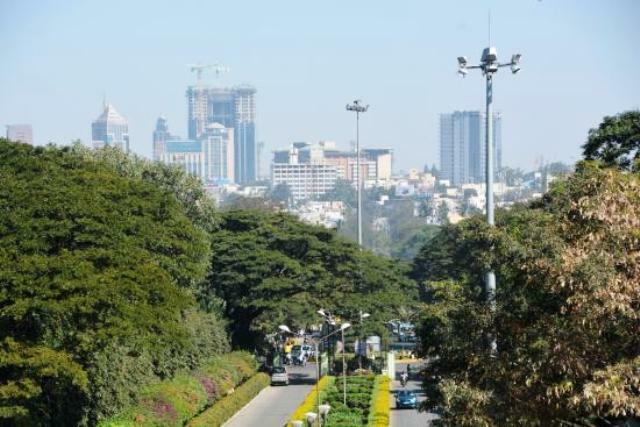 Weather in Bangalore is yet another reason why this South Indian city is a leading tourist destination. It is neither scorching hot nor freezing cold. Geographically located 12.97° N 77.37° E in Karnataka State, Bangalore climate is salubrious and warm. The rains come in June until September, with average annual rainfall at 859 mm. There are more rains in November and December due to the northeast monsoon. The Yearly Weather in Kochi — When’s the Best Time to Visit? Kochi is a port city located on the west coast of India. 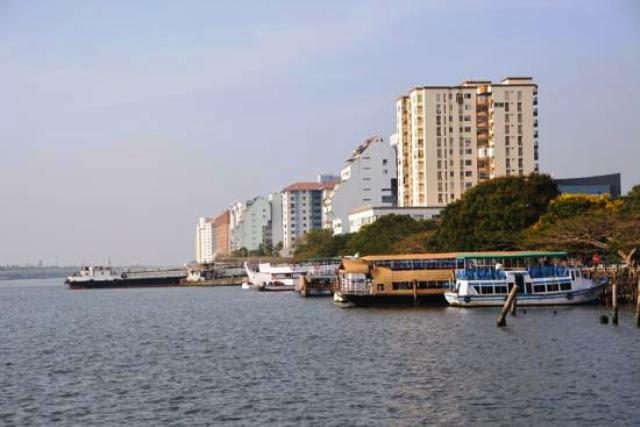 This lively city is part of the Ernakulam District in Kerala. The place is one of the top destinations in India, wherein thousands of tourists love to visit each year. Since India has unpredictable weather changes at certain times of the year, it is best to visit Kochi when the weather is most pleasing. If you know the yearly weather in Kochi, you can determine which time of the year is best for visiting. 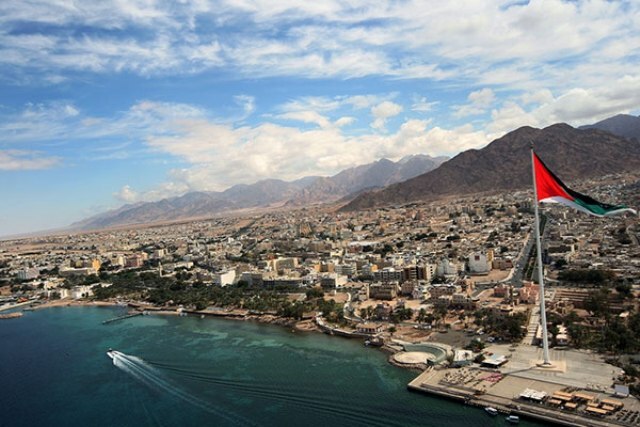 The weather in Aqaba is definitely something you should check out first before you head over to the city for a trip. A lot of people may tell you that the city has pleasant weather, but you had best take that advice with a grain of salt: they may be people more inured to hot weather than others, so if you are not aware of how warm Jordan in general can get, you may well be surprised by the overly warm welcome Aqaba has in store for you.